ScribbleStock a unique twist on stock picking. Draw a graph and get matching stocks. 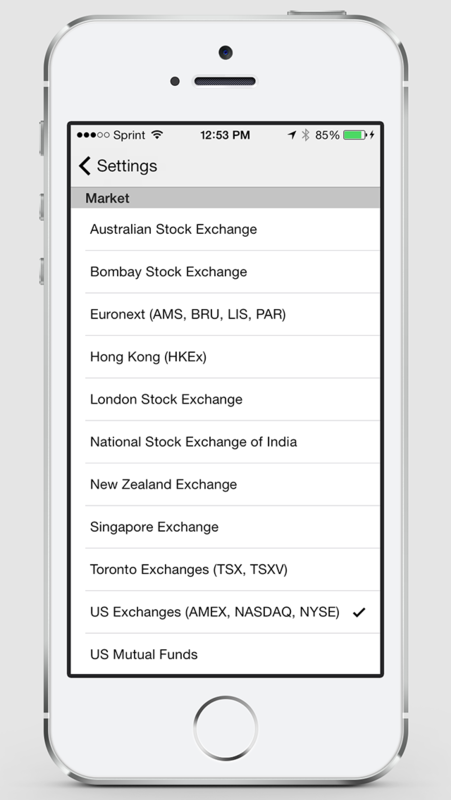 Covers 18 worldwide markets with 3 date ranges. "A perfect tool for unearthing stocks that you would normally overlook." 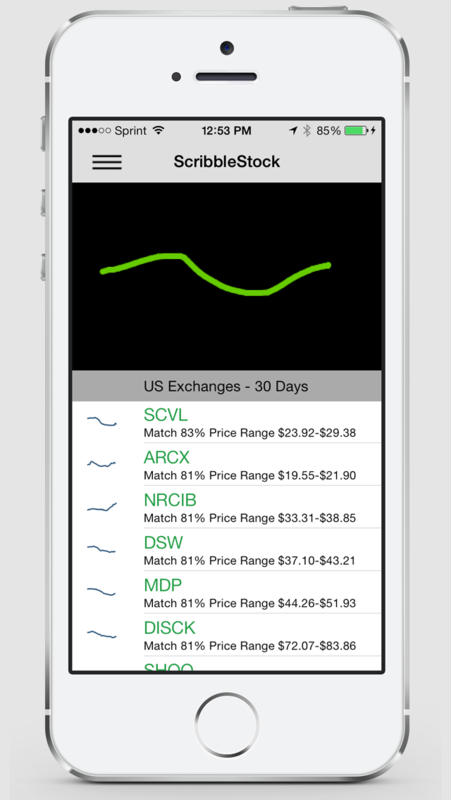 Simply trace a graph with your finger and ScribbleStock returns the best matches. Stocks are scored by percentage match and results include the price range. 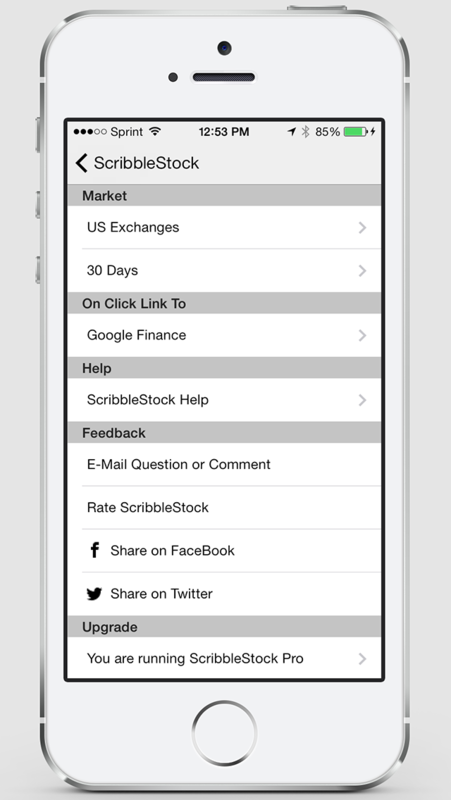 Click on a stock to directly link to the financial website of your choice. Search by 30 days, 6 months or 1 year. The 30 day range is free for unlimited use. The 6 months and 1 year ranges require a one time in program upgrade. Worldwide coverage of 18 markets. Covered markets: Australian Stock Exchange, Bombay Stock Exchange, Euronext (AMS, BRU, LIS, PAR), Hong Kong, London Stock Exchange, National Stock Exchange of India, New Zealand Exchange, Singapore, Exchange, Toronto Exchanges (TSX, TSXV), US Exchanges (AMEX, NASDAQ, NYSE), US Mutual Funds and US Over the Counter. Chrud Software features artisan handmade software. Always 100% gluten free.